SAN JOSE, Calif. - April 22, 2010 - Continuing to expand their mobile business collaboration offering and improve the online meeting experience for users, Cisco today announced a new, free, downloadable Cisco WebEx Meeting Center application for BlackBerry® smartphones. Cisco WebEx Meeting Center for BlackBerry smartphones gives business users the flexibility and ease of joining online meetings, and viewing shared documents and desktops directly from their smartphones. Users can now directly download the Cisco WebEx Meeting Center application for BlackBerry smartphones from webex.com or on BlackBerry App WorldTM at www.blackberry.com/appworld. Or, when a user clicks on the WebEx meeting URL from email or a calendar invitation on the supported models of BlackBerry smartphones, they will be prompted to download the application at that time. When the user clicks on the meeting URL to join a Cisco WebEx online meeting from their BlackBerry smartphone, the WebEx audio conferencing system will call them back to join the meeting. When the user answers the audio call, the data portion of the meeting is automatically launched on their smartphones. The application also supports other audio configurations. 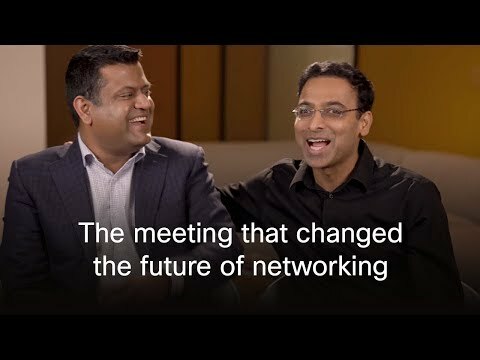 Cisco now makes it easy and intuitive for BlackBerry smartphone users to join and participate in Cisco WebEx online meetings. The Cisco WebEx Meeting Center application now allows meeting participants to use elements such as the menu option to access the features and shortcuts for fast navigation while they are on the go. The application gives meeting hosts the flexibility to start a scheduled meeting that has previously been scheduled on a computer and to pass presenter control on to another attendee participating from a computer. The in-meeting experience on BlackBerry smartphones allows participants to view shared presentations, applications, and desktops with live annotations. In addition , BlackBerry smartphone users can see the attendee list, find out who's talking at a particular time, and chat privately with one or all of the attendees. The online meetings are delivered via the Cisco WebEx Collaboration Cloud, a real-time, global network that is fast, reliable and highly secure, giving users the performance necessary for high-quality mobile business meetings. "World Vision works with people in the developing countries, even in the most remote locations," said Adam Bricker, chief information officer, World Vision. "The ability to conduct WebEx meetings from BlackBerries  with audio and data sharing  means that now all of our World Vision personnel can communicate and collaborate anytime, anywhere. This is extremely important to our productivity in North America, and critical for remote participants where this may provide their only access." "WebEx and the BlackBerry solution are both broadly deployed in the enterprise, which makes the Cisco WebEx Meeting Center application for BlackBerry smartphones a natural fit for businesses today," said Jeff McDowell, senior vice president, Business Segment Marketing and Alliances at Research In Motion. "Together, Cisco WebEx Meeting Center and BlackBerry smartphones provide a highly secure, rich, and intuitive experience for mobile business users." 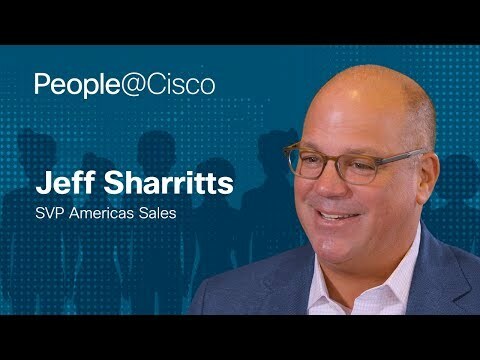 "Cisco continues to show its commitment to business customers through enhanced availability of online meetings on mobile devices," said Debra Chrapaty, senior vice president and general manager, Cisco Collaboration Software Group. "This mobile application makes participating in online meetings accessible for the millions of BlackBerry users who rely on Cisco WebEx for collaboration. It's very user friendly and completely intuitive."